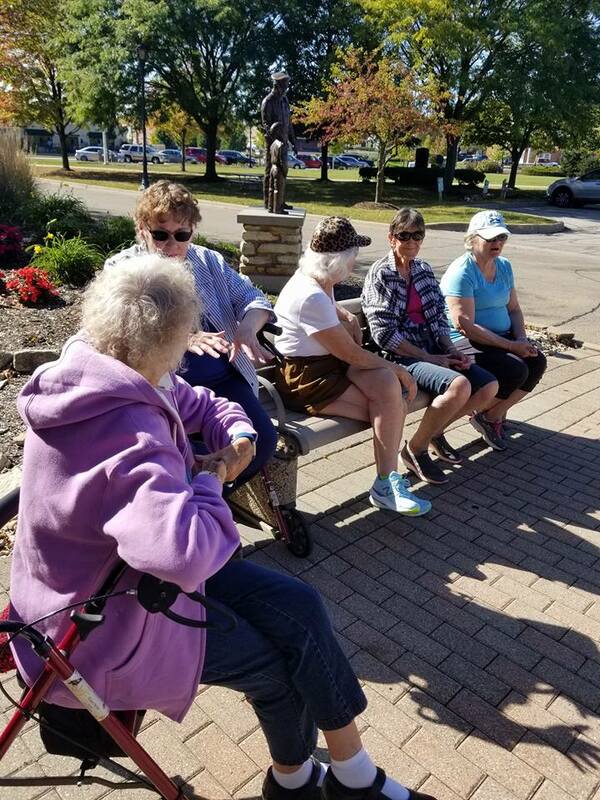 The WellBatavia Initiative, partnering with Batavia Mainstreet has been awarded a grant to perform a Walking Audit of Batavia. This documentary will star community members across the lifespan and many local businesses and treasures! From the Prairie Path to Fermilab, Batavia offers beautiful chances to see the city, Fox River and it's wild life up close! Walking reduces our risk of chronic disease and illiness! However it also povides our community with social equity, environmental, economic and transportation benefits!